With #SaltBae On Our Side Like This, How Can We Lose? I’m a pretty big destiny guy. Well… destiny guy in sports. Not like, real life. Destiny is not real in real life. Real life is trash and will always be trash. All of your dreams and aspi— you know what, that’s a dark path we don’t need to go down right now. But yeah, I’m a destiny in sports guy. And with everything that happened over the last year and a half… Bama beating Clemson, then Clemson coming right back to rip Nick Saban’s cold dark heart from his chest, the Nova shot, the UNC redemption, the Cubs World Series on year five of Theo’s five year plan, the Patriots vs. Goodell, the Cavs coming back from 3-1, the eventual rematch of the Cavs-Warriors next week. All of those things felt very destiny-ish. Like they were meant to happen. 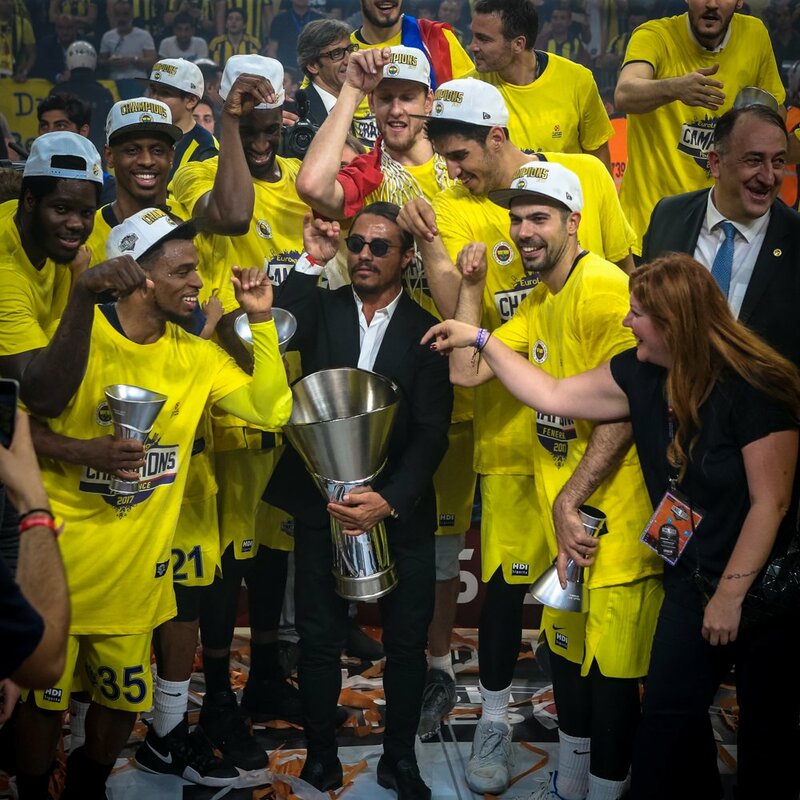 Well folks, I think we can throw a Turkish team winning the Euro’s with the help of Salt Bae into the mix. I think we can sprinkle them on top with a like pizzaz. The man takes over the internet, and soon enough his basketball team is winning the Euros. That’s no coincidence. That’s destiny folks. P.S. I will never get tired of these videos. Absolutely mesmerizing. I could watch this man handle meat all day long. Sorry. Next I Don’t Want To Sit In The Judge’s Chambers. I NEED To Sit In The Judge’s Chambers.